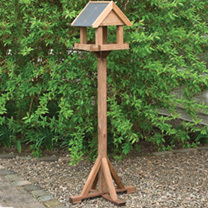 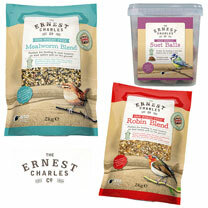 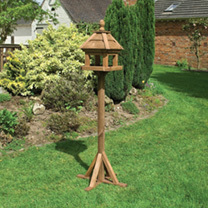 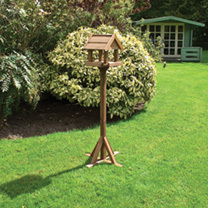 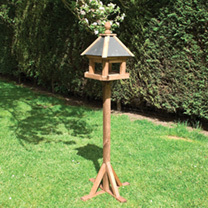 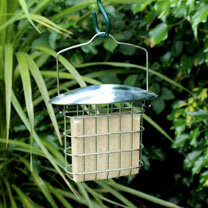 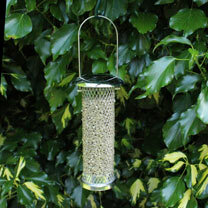 As well as garden bird food, we have bird feeders and hides which will attract all sorts of wildlife to your garden. 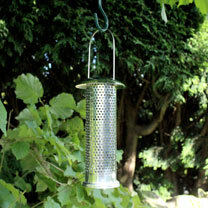 Remember that these birds rely on regular food from these feeding points and once you have started to feed please do not stop. 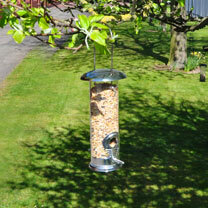 The more feeding stations & wider variety of food you have available, the more birds you'll attract to your garden. 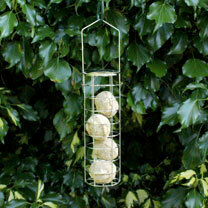 Carefully choose the position(s) of your feeder(s). 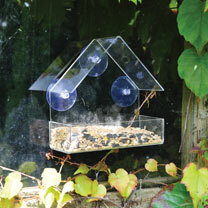 Clean your feeder(s) as thoroughly as possible on a weekly basis.